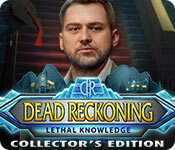 Dead Reckoning: Lethal Knowledge Collector's Edition is rated 4.1 out of 5 by 34. Rated 5 out of 5 by pedroG4mac from The future of higher education under DeVos Half a million tuition, but the normal human defects of character, here we have a great effort by the developer to explore the future of liberal arts and improved results with sensory enhancement methods. If we had no secrets, there would be no need for therapy or standards to aspire to exceed. No one would care. After the Bonus Chapter, there is even more to do. But the statement that this is the very last Dead Reckoning title was not a welcome surprise. Great work, team! Rated 5 out of 5 by allbabes from My Favorite Game this Year Great graphics. Storyline throughout. 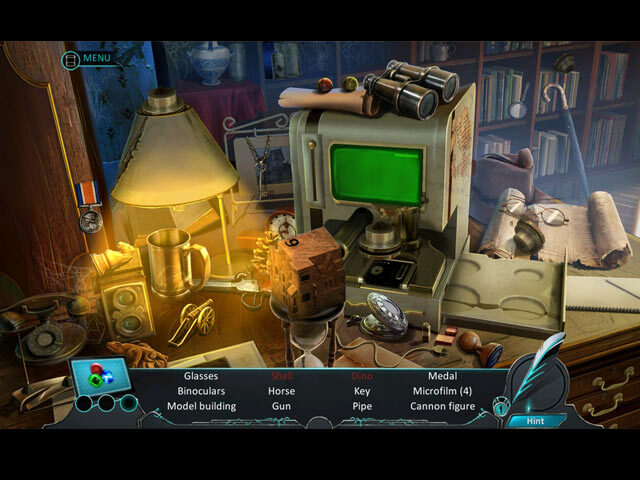 New puzzle - find the evidence. 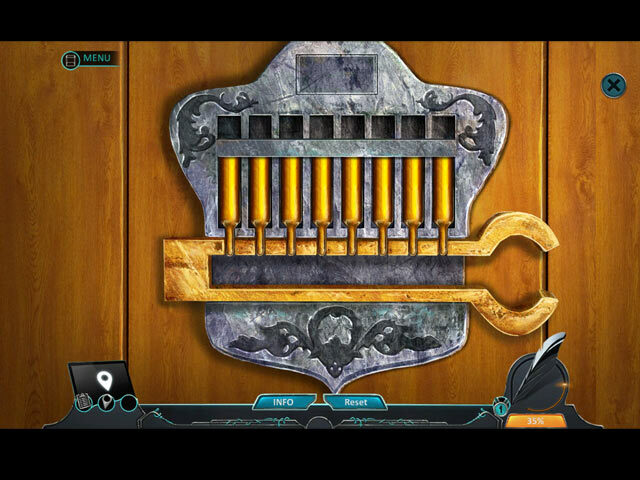 Allows you to go back and find any hidden treasures you might have missed. Only thing I didn't like is that it always said "mystery not solved do you really want to quit" even after I'd completed the bonus game. Rated 5 out of 5 by CNew from Great Addition to the Series I played the beta version so was glad when it became available. 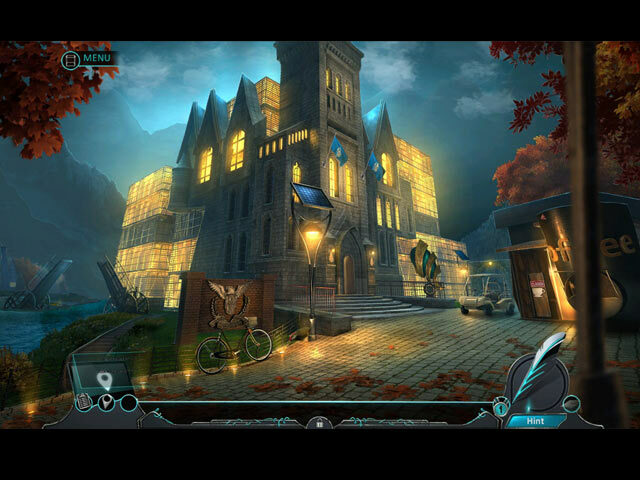 I've played the game several times including the bonus game and really enjoyed the puzzles and storyline. Also the souvenir collection in the extras option was different. Great addition to the series! Really enjoy most Eipix games. Rated 5 out of 5 by woodawooda from A great series with an upgrade ! Wonderful game. The dead reckoning series has long been one of my favorites. I love the lack of fake monsters etc. This series is all about solving a mystery or two. The characters are believable, and the story is good. This newest addition to the series shows that Eipix has taken a fresh look and added some new elements that make it even more enjoyable. This is a game that I will play again, and I almost never do that. My one stand out moment that made me laugh was in the bonus game. We had to play an Eipix video game to get our clue. It was an arcade game in which we had to shoot the clues to get the prize. It was clever and unexpected and fun. Which is kind of how I feel about the whole game. Give it a try. It is fun. Rated 5 out of 5 by juneaugurl2 from Continuing series of Excitement This game exceeded my expectations. A great story line helps when you have played so many HOP games before. I enjoyed this game very much. The visuals, the plt and puzzles made it enjoyable. Rated 5 out of 5 by gladysschmuck from Lack of monsters, evil relatives/plants, magic, ghosts, smoke, royalty in peril ... ... made this a buy for me almost immediately. I'm not crazy about the artwork, which is a little on the simplistic side. Ordinarily artistic style and coloration are a big part of my decision to buy. In this case it was decisively offset by the fact that this is a straightforward murder mystery with none of the aforementioned factors. Thank you for this refreshingly different game!!!!! Rated 5 out of 5 by riverdiver from Ms Douglas changes profession ;( This was the last offering of this series. I’m sad to see Ms Douglas go. At least it was a worthy good-bye party, ehm, case, ehm, game. Set in the academic world and their scientific intrigues, the story unfolded nicely. Graphics were well done. A shout-out for the sound team, they did a fantastic job! Loved the music as well. I enjoyed the HO’s and the mini-games. Not too difficult, not too easy. The Bonus Chapter was very well done! The story was a sequel to the main game. University is not just about science, the students and their age occasionally bring up some problems. Another shout-out for the funny achievements, as „Hairdresser - use the fan on Viktor’s face“. Thanks for all the Dead Reckonings and I wish Ms Douglas all the best in her new job! Rated 5 out of 5 by Starswim from Fab Game! This is the best of Dead Reckoning yet! The HOP's were more inventive than usual, and the whole story-line flowed with interest. Loved playing this one. Immerse yourself and enjoy! !